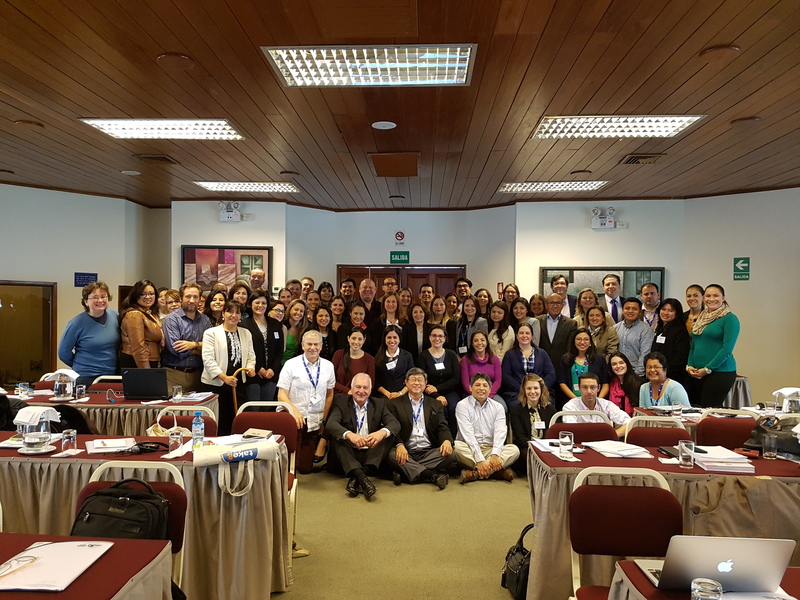 This three day-course was conducted with expertise from UMC and ISoP, and designed for interdisciplinary groups to learn and work together in contributing to patient safety when medicines are used. At the end of the course, the participants were expected to understand the complexities of pharmacovigilance and to use various sources of information about risks and appropriate tools to advance better detection, monitoring, reporting and prevention. Assessment of causality and the balance of benefit-harm of medicinal products and communication were other important course contents that aligned regulators and industry to promote product safety. Lectures, working groups and panel discussions were the main training method. There were ample opportunity to exchange views and ideas in discussions following individual presentations, after the panel discussion at the end of the seminar and during coffee breaks. Some lectures were in Spanish and the others had simultaneous translation. In the exclusive district of Miraflores (a residential & commercial area) three minutes away from the pacific ocean and a few minutes away from commercial areas, culture, cinemas, restaurants, the hotel venue is located thirty minutes away from the international airport Jorge Chavez with many destinations in South America (There are direct and stop-over flights to Lima from the main capitals of the world) and twenty minutes away from the historical downtown of Lima. 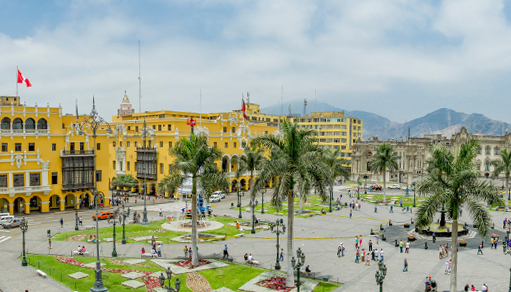 Lima is the capital and the largest city of Peru (population of almost 10 millions). With a rich historical and architectural heritage, Lima is headquarters to major banks and many national companies and enjoys a very privileged location in the heart of South America. Average temperature for the month of September would be 18 °C. Please note this hotel is now fully booked. 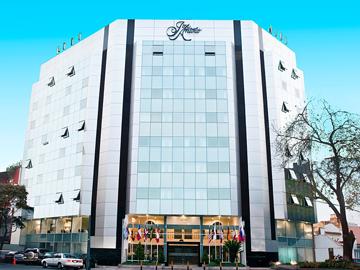 Contact ISoP Administration for information about hotels in Lima.